Are you planning on moving in Winnipeg? 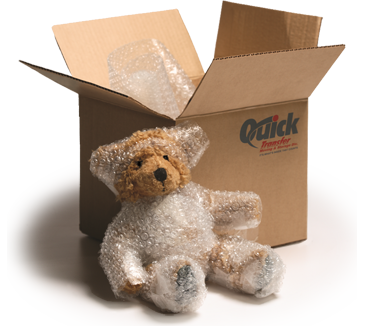 If you’re looking for a quality moving company in Winnipeg, you’re in the right place. 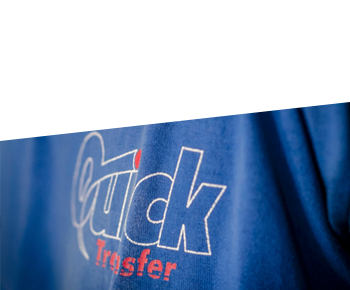 When it comes to commercial and office moves in Winnipeg, Quick Transfer are the professional movers you want to be dealing with. We have been the choice moving company for office moves in Winnipeg for decades. Trusted by Winnipeg’s top companies, we are sure we can earn your trust as well. We are leading specialists for household furniture moving in Winnipeg. With the proper moving knowledge, equipment, and experience we can get your home or household item moved from A to B with no issues. 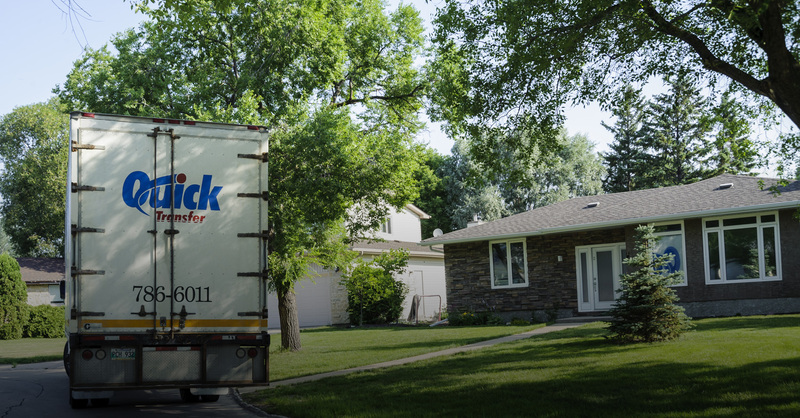 Not only are we a top choice residential moving company in Winnipeg, but we also have high expertise in Winnipeg office moving, employee relocations, freight, storage, custom crating, and much more. Please check out our service pages for more information! Not the building – just the stuff in it. It’s not rocket science. It’s moving science. Mitigating stress for transferring employees.